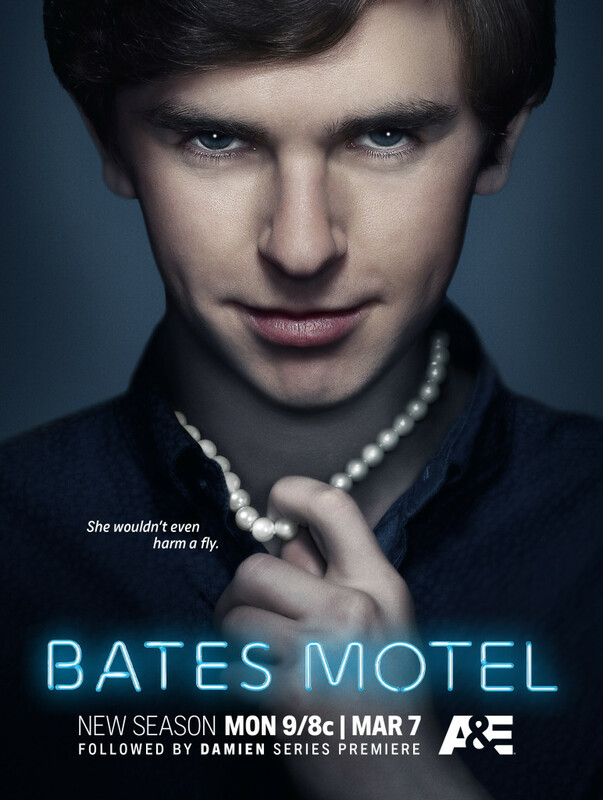 Bates Motel returns for its fourth season. Check out the trailer below and the synopsis of what’s ahead for Norman. Bates Motel will return with ten new episodes that further reveal Norman’s continued downward spiral and the effect it has on the family. This season Norma becomes increasingly fearful and desperate, going to great lengths to find Norman the professional help he needs. This further complicates their once unbreakable trust while Norman struggles to maintain his grip on reality. Sheriff Romero (Nestor Carbonell) once again finds himself drawn back into Norma and Norman’s lives. Will things finally heat up between Norma and the other man in her life, Sheriff Romero, and just how much further will he go to protect her? Bates Motel returns Monday, March 7th at 9PM on A&E.